A former employee of PokerStars and Full Tilt Poker is claiming that the Amaya held companies are perpetuating online gambling addiction. In addition, he is spouting some wild claims, including that the game of poker is actually a luck game rather than a game of skill. Serge Pon, claiming to be a former SEO Manager for PokerStars and Full Tilt Poker, issued the press release and issued several charges against the Amaya held companies. Pon begins the presser with information on recent figures involving online gambling addiction and then claims that online poker is a game of luck rather than skill. Pon then said that he launched PokerWTF.com to further expose the companies. However, Amaya quickly launched a lawsuit against Pon and got his site blocked. While the site is currently blocked, that didn’t stop some resourceful reporters from digging further. Several pages of the website are available in Google’s cache and we were able to look at a few allegations. We were able to access Part I, II and III of his report and it appears that Pon merely was showing a list of certain sites that Full Tilt and PokerStars had spent money to advertise on. 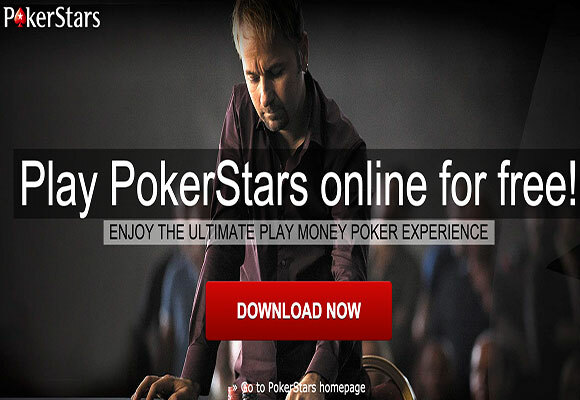 These sites showed the sites solicited the target websites for either PokerStars or Full Tilt, the keywords used and how much money each site received in Euros. Part III makes a vague claim that PokerStars bought other domains to get around Russia blocking them but when going to his “examples,” again all it appeared to be is another list of sites used to advertise for PokerStars. There was nothing particularly earth shattering about any of his allegations. In fact, much of what he showed is standard practice for most any online poker site or even online poker news site. From the looks of things, this appears to be no more than a disgruntled employee attempting to start a smear campaign against his former employer. The only problem is that he is releasing proprietary information on his company and that explains why Amaya is going after his site and pursuing legal action. Unless a company is performing illegal activities, a non-disclosure agreement is enforceable even after a person leaves the company. If Pon has some actual hard proof of illegal activities, then he needs to present it. Otherwise, he is merely someone trying to hurt PokerStars and their attempts to enter the legalized online poker market in California and other areas of the United States.